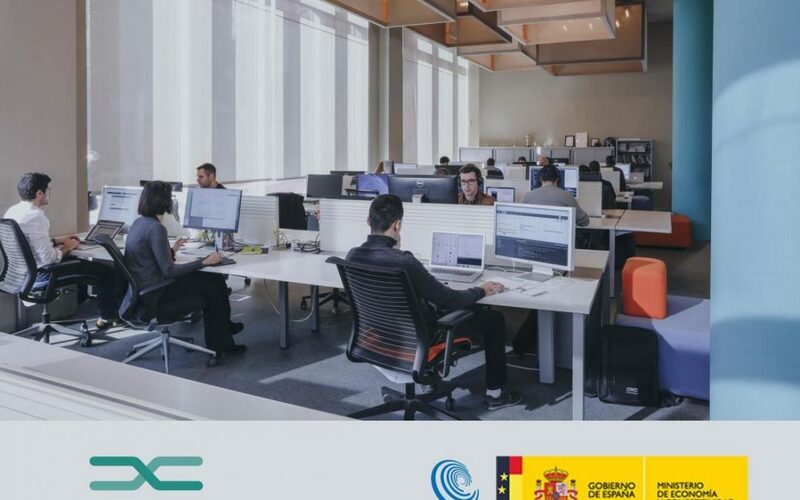 With its headquarters in Barcelona, STRANDS is the only FinTech company to have received the prestigious “Innovative SME” seal of approval, awarded by the Spanish Ministry of Economy, Industry and Competitiveness. This accolade is given in public recognition of STRANDS’ innovation in the financial technology sector, and is testament to the company’s contribution to the FinTech industry. Strands’ clients include banks from all over the world, such as: Barclays, Deutsche Bank, BBVA, Bank of Montreal, PostFinance, Israel Discount Bank and Commercial Bank of Africa. 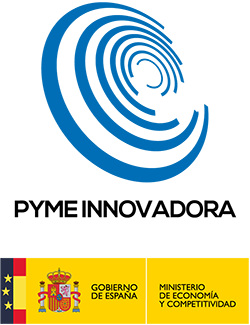 Barcelona, 20 September 2017.- Founded in 2004, the FinTech software company, run by Erik Brieva and which leads FinTech innovation in more than 600 banks worldwide, recently received this important recognition from the Ministry of Economy, Industry and Competitiveness. Strands currently provides services to in excess of 100 million banking clients around the world. This last year has seen the inauguration of a new office in Kuala Lumpur, Malaysia. CEO of Strands, Erik Brieva affirms; “This award demonstrates the extensive investigative work that we have been doing, and the innovative spirit of our company within the increasingly competitive and fast-moving FinTech sector”. With a clear mission to offer the best in digital money management software, to improve the bank ⇄ client relationship, STRANDS draws on its more than 10 years’ experience in Big Data, Machine Learning and Artificial Intelligence. Their broad product portfolio includes solutions such as their award-winning PFM (Personal Financial Management) tool, which facilitates interaction between bank account holders and financial institutions; and BFM (Business Financial Management), which offers small and medium-sized enterprises – SMEs- the means with which to better understand their overall financial situation and reach their money management goals. Strands currently manages the FinTech innovation for more than 600 banks and in excess of 100 million clients around the world. Clients include Barclays, BBVA, Bank of Montreal, Deutsche Bank, Israel Discount Bank, Commercial Bank of Africa and Huntington Bank. 200 employees are located between Strands’ offices in Barcelona, Buenos Aires, Miami, Mexico City and Kuala Lumpur.